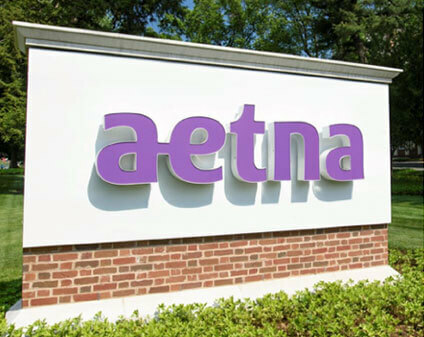 At Aetna, we’re pioneering a total approach to health and wellness. As an underwriter, you’ll provide valuable, ongoing financial insights for corporate clients and determine accurate and competitive rates and fees for new and renewal business. We’ll count on you to negotiate rates that meet our customer’s financial needs while delivering high-quality products, claims projections, funding evaluations and financial accounting packages. And we’ll support you in achieving more in your life and your work. 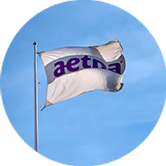 Support Aetna's ability to achieve its financial and strategic goals through effective Underwriting. 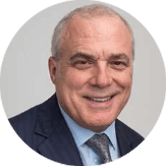 Central Underwriting Control, Governance and Risk Management of Aetna International's operation to maximize revenue, membership and earnings and achieve profitable growth whilst maintain risk controls. Owning the Governance Framework for Individual Underwriting by becoming the Individual Underwriting subject expert, creating and implementing the Underwriting controls, process and procedures necessary to sustain and grow a profitable Individual business. 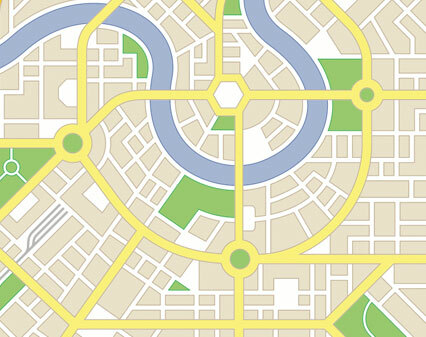 Implement and review regional Underwriting Authority documents for Individual business. Review and update the Underwriting Manuals and guidelines. Assists in the development of policy wording through collaboration with the key business stakeholders, regional Underwriting, Actuarial, Product, Claims, Marketing, Sales and Customer Services. Develops training material for delivery by Regional Underwriting to Sales and Account Management teams. Review referral cases in excess of regional authority and approve through the Central Underwriting inbox. Map the current state process for Individual Underwriting types for Direct and Broker driven business using statistical analysis. Through collaboration with the Online team develop a long-term solution and future state of Individual Underwriting supported by a business case and IT solution. 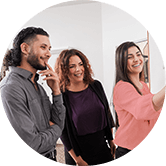 Drive the solution implement plan and liaise with business owners across departments to ensure a seamless member/ broker journey. Create an Individual report dashboard identifying key metrics for inclusion in the regional Underwriting Committee meetings. Provide statistical analysis on Underwriting case referrals and approvals. Must have experience in an insurance environment. Experienced 5 years in international health insurance underwriting highly desirable including medical underwriting. Proven track record of coordinating common practices,processes and templates across an internal structure. Project management skills including leading project teams. The role requires some travel. Degree (ideally Maths or Finance) or equivalent experience.